Yes, photoshop is my crack (okay, the combined editing effects of photoshop and picnik.com). At least lately, that's what it seems like! I LOVE editing photos. 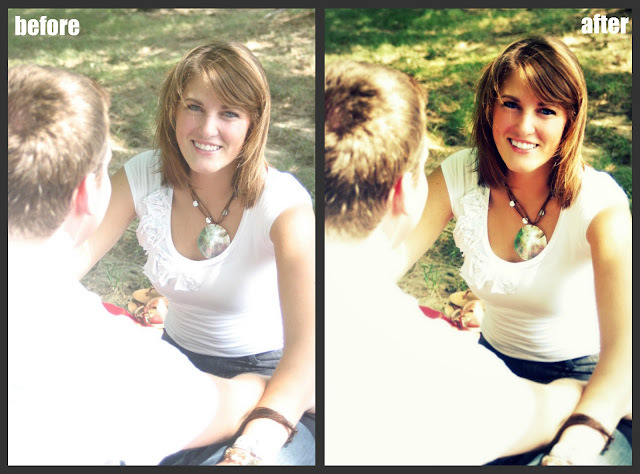 I love taking them, too, but right now (for lack of photo subjects), I have found my niche in the photo editing world. 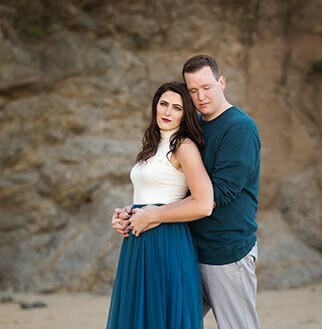 Around our anniversary, Mike and I got our pictures taken by a family friend, and she did an awesome job. Once I received the disk of the images, I tinkered around with a few of them, but then, once we didn't have internet that was compatible with my Macbook, my computer got shelved and the photos were forgotten for a while. Well, when we got internet again, I opened my computer and remembered the long lost photos. I got the urge to edit, and attacked them! This is just a hobby right now, and I'm practicing different techniques to see what I like the most. Overall, I've been very happy with the end results of my work, and can't wait until Mike and I get some volunteers for a photo shoot so that I can edit someone's pictures other than my own. I just wanted to share some of my edits with you all, and would love to hear feedback about what things you like, what you would do different, what types of edits you would like to see, etc. etc. For this photo, I used both photoshop and picnik. For this photo, I used photoshop. For both of these photos, I used photoshop. For the top photo, I used photoshop. I did everything in the bottom photo with photoshop, except the teeth whitening. 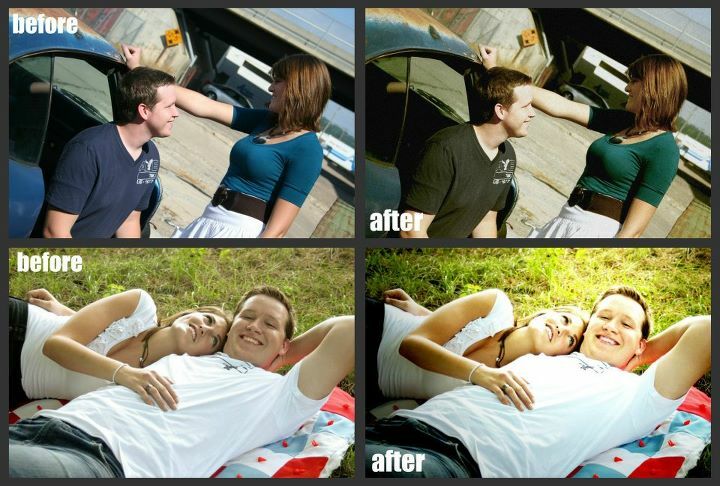 Picnik's teeth whitening tool is SO easy, so I almost always use that. So there you go. A few of the results of my addiction. 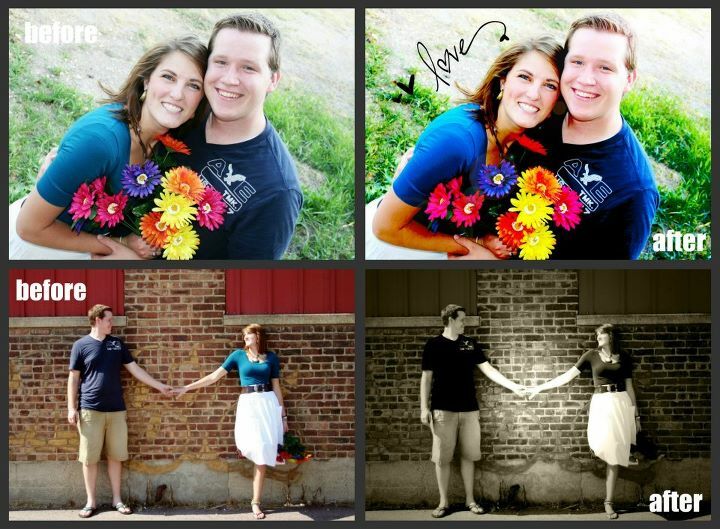 All of the photos here were done by Camille Carr. She doesn't have a photography website, or I would link it here. Thanks! Till I get some more books or run out of photos Photoshop is my time filler.